Emma’s Animals is run by Emma Goulding-Bosworth. ISCP.DIP.Canine.Prac. INTODogs. IMDT. M.ICAN.CAB. PPG. Creating Calm Canines in Egham, Surrey and Hatfield, Herts and surrounding areas. I have been training dogs professionally since 2012. Providing pet guardians with kind, ethical, effective and professional animal behaviour, training & Care services. I am hoping to provide support to pet guardians from the local area so that they “Don’t fret about their pet”: Ethical, kind and effective training solutions for all problems for all pets. 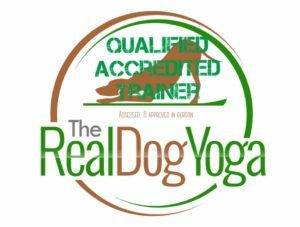 As a member of IMDT, INTODogs, Space Dogs, ISCP and a ‘The Real Dog Yoga’ Instructor all my training uses positive reward based ethical methods and is recommended by vets and rescue centres. I attend as many workshops/seminars & webinars as I can to make sure all my knowledge and education is kept up to date, If you would like a list of these courses please email me and I can send you the very lengthy list. These 4 bundles of joy are my whole world! I am constantly finding ways to give more enrichment to all their lives as they enrich mine so much. I go on courses to learn more about their behaviour, I have fun playing with them and fun training with them. 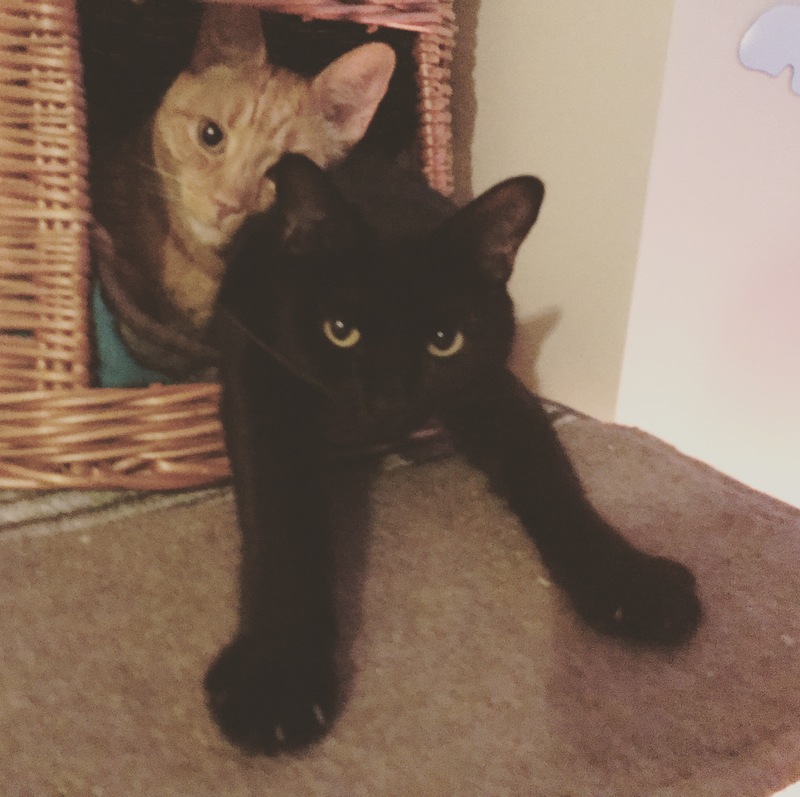 At the moment I am training my Cat Jaks to take his asthma inhaler by himself which is coming on wonderfully, (see in videos), I also do Cat agility with him in the garden for fun as well as a bit of scent work. My girl cat is just happy with snuggles and isn't much into training. 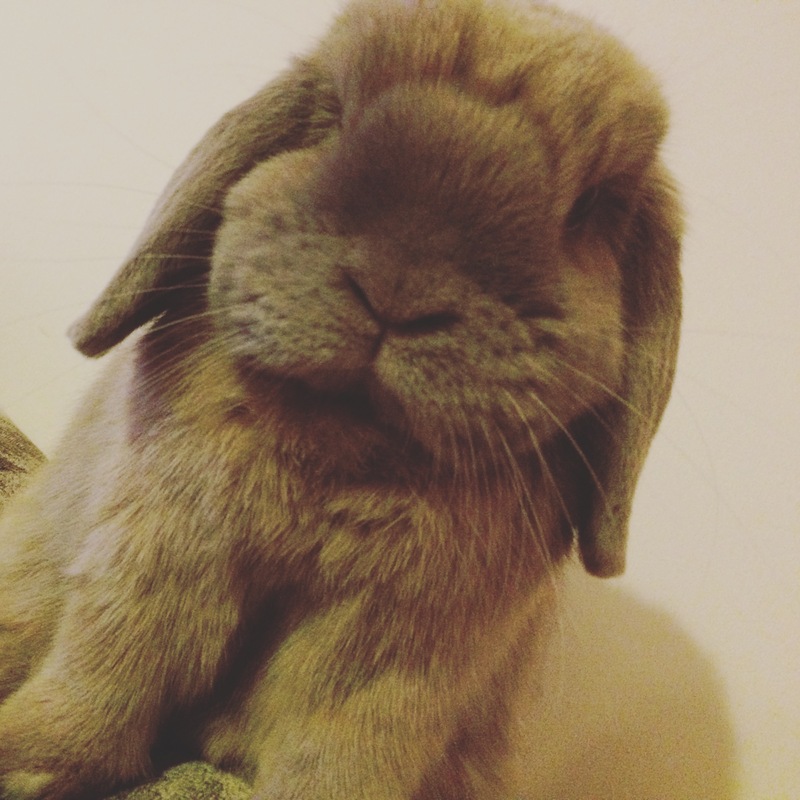 And my bunny has brilliant recall. I also LOVE taking my dog to training classes, mainly scentwork as I like spending time with her and learning together and not worrying so much about what anyone else is doing. I also take her to lots of dog training/behaviour workshops, its our little get away time, even though it is work related. I cant spend enough time with her, im obsessed! I am Head Behaviourist and Trainer for Glendee Rescue and kennels in Hatfield, as well as running my own business in Egham. I really enjoy the behaviour side of my work, as I get to play detective and figure out whats going on with pets that are struggling for whatever reason. I love finding solutions and helping them and their guardians feel better about things. I also love the training side of my job as thats the fun stuff, the bonding time, the relationship strengthening, the learning to better communicate with each other, who wouldn't love that? I am a massive advocate for using only ethical, kind and effective training solutions for all problems for all pets. I am currently working my way towards becoming a Tellington T Touch Practitioner. I have always loved animals and find them fascinating, I really enjoy learning about their psychology and behaviour. This has led me to starting my own animal behaviour business. I am really interested in Animal psychology, behaviour and welfare and am always going on courses to enable me to better my knowledge and skills. 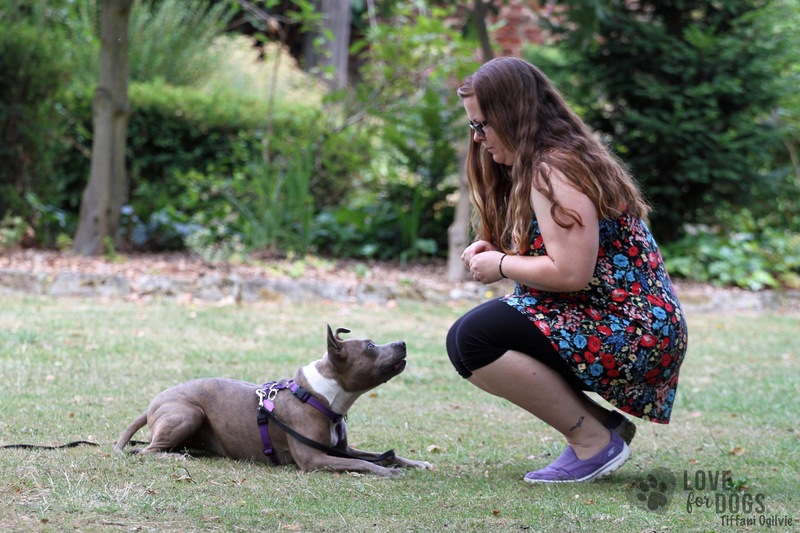 I teach classes in Englefield Green, Egham and Thorpe and am recommended by vets and rescue centres. My mission is to educate pet owners in kind, ethical and effective handling and training of animals using science, compassion, patience and understanding. 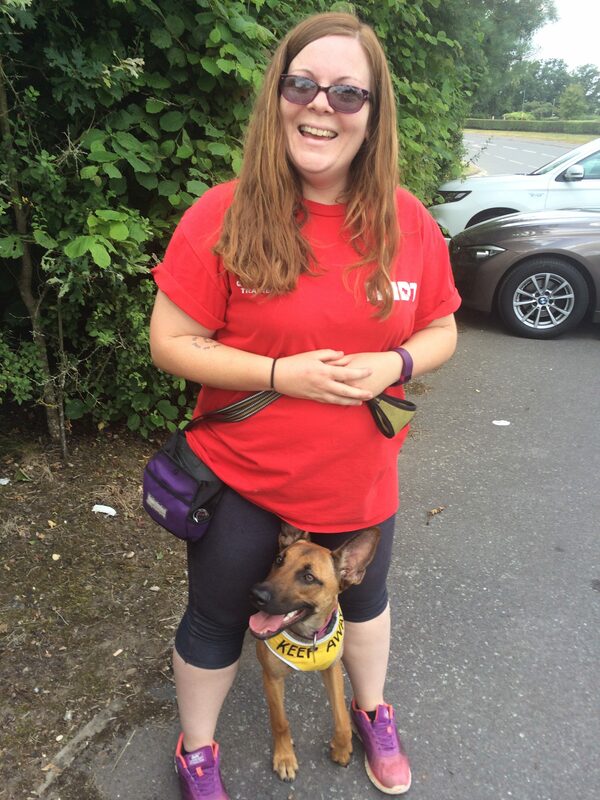 I love helping out rescue centres and animal sanctuary’s in any way I can, whether it be volunteering, training, helping with fundraising, assessing dogs or home checking people hoping to adopt or foster. In winter months I am always on the look out for unwanted/used bedding/food/toys so that I can donate to local animal rescues or sanctuarys, if you have anything you would like to donate, please give me a shout. I am very lucky to have rescued and live with 2 cats a bunny and a dog. They are all amazing animals and keep me on my toes when it comes to learning about them and their behaviour. These guys are the best teachers. Constant educators. 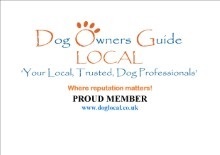 D.O.G Local is an organisation, to serve as an aid for members of the public to choose and buy dog services with confidence, from qualified and experienced individuals. We are dedicated to looking after the safety and well being of dogs and promoting responsible dog ownership within our community. What is Real Dog Yoga: Real Dog Yoga is a programme of training. It ultimately involves teaching dogs to express and hold specific body postures, expressions and actions that stimulate the parasympathetic nervous system and help them to become or remain calm. 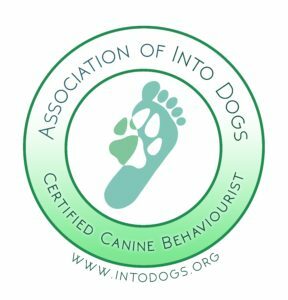 Association Of INTO Dogs – A members-only organisation for Dog Trainers, Behaviourists and other dog professionals, promoting positive, kind methods in order to enhance the quality of life for owners and dogs. Keeping abreast continually with new regulations and teachings. 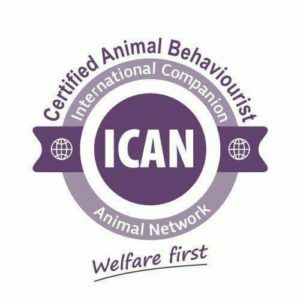 ICAN (the International Companion Animal Network) was founded by a group of prominent organisations and education providers who use and recommend purely force-free methods. We formed in order to meet the profound need for solidarity, mutual support, communication and cooperation between professionals working in the animal behaviour and training realm. To demonstrate a new dynamic of unity and democracy in our profession, and to actively collaborate between organisations to promote our common ethos and goals. 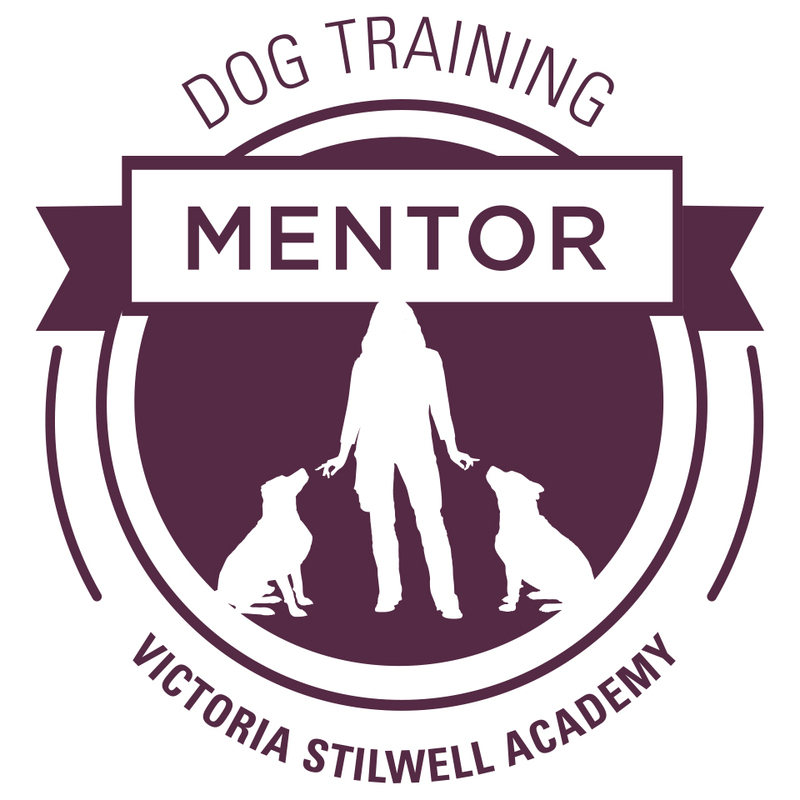 I am very honered to be a Victoria Stillwell Academy Dog training mentor.